Our Adult Cystic Fibrosis Advisory Committee (ACFAC) has been hard at work on a number of ongoing projects. Among these initiatives, we are pleased to invite you to tune in to our upcoming webinar series on fertility and family planning. The topic of infertility in persons with CF often brings about many questions: can someone with CF have children? What is the process like if fertility treatments are needed? Are there any special considerations for family planning after lung transplant? 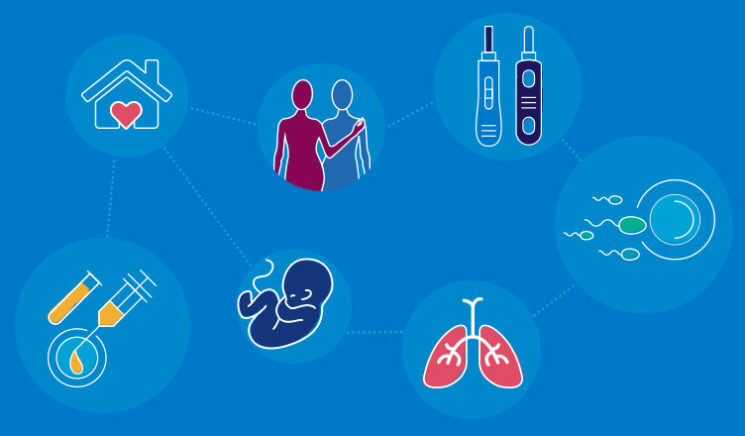 The 2019-2020 fertility and family planning webinar series will address these questions and more. Starting February 2019, different aspects of fertility and family planning will be discussed approximately every other month, with the exception of the summer months. You will hear from a variety of expert guest speakers, as well as people with CF that are willing to share their personal experience. The first webinar on fertility issues in men and women with CF will be on Tuesday, February 19th at noon (EST). Register now by contacting us at advocacy@cysticfibrosis.ca, and please feel free to include any questions you would like to have answered during the series. 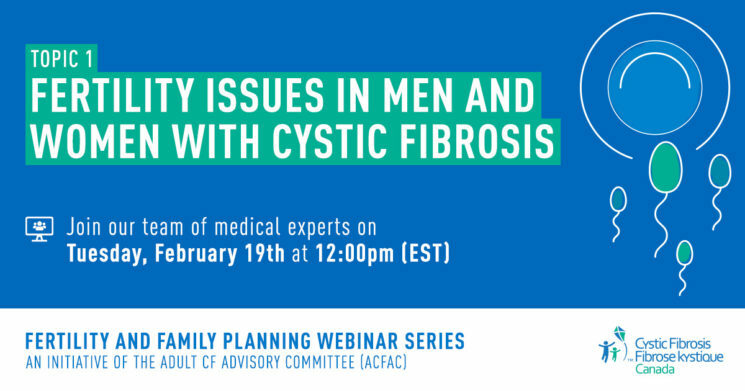 We hope that these webinars will provide you with the information you need to have informed discussions about fertility and family planning, as it pertains to people living with cystic fibrosis. Please note, although the series will feature a few CF clinicians and other health professionals, we highly recommend that all persons with CF seek guidance from their CF clinic care team regarding their personal family planning process. For information about the ongoing series, please visit our Facebook Event page. 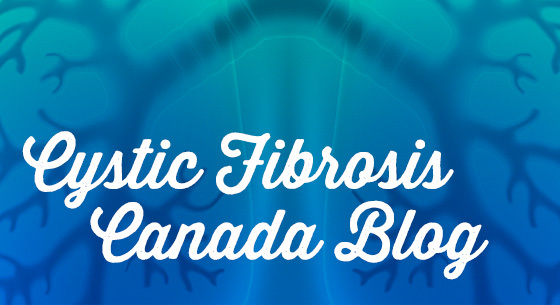 For registration and further questions, contact us at advocacy@cysticfibrosis.ca. Support the fight for a cure!